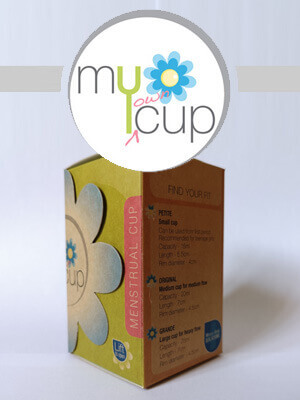 MyOwnCup ® Menstrual Cup Full Review | Winner or Loser? 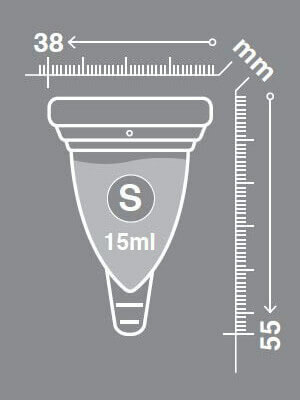 Home » Menstrual Cups » MyOwnCup ® Menstrual Cup Full Review | Winner or Loser? Note: We're just reviewers of the MyOwnCup, we don't sell it. However, you can get the best deals by shopping on the list above.